Ooty, also known as Udagamandalam, Ootacamund & Udhagai is a famous hill station in South India. It is the capital of Nilgiris district in the state of Tamilnadu. 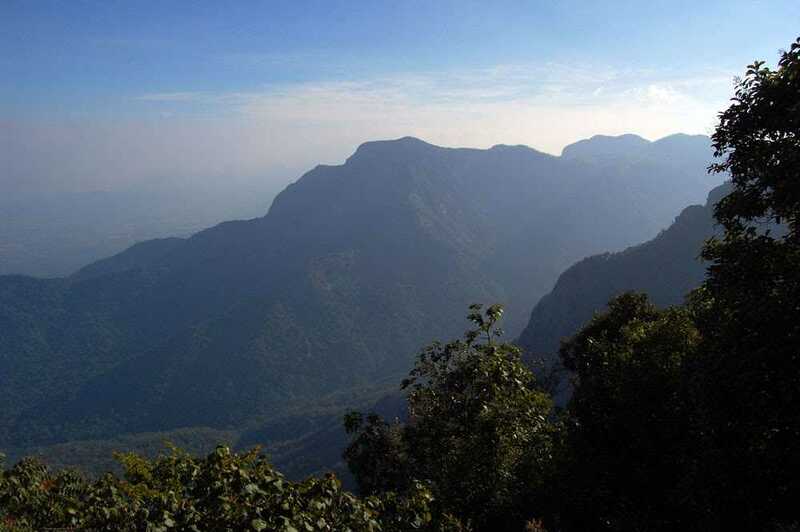 Nilgiri hills means ‘Blue mountains’. The hills got this name due to availability of Neelkurunji flowers that blossoms every 12 years and cover the valley with blue color. During the colonial days, Ooty was the summer capital of Britishers. Ooty, has a mild and favorable climate throughout the year. Due to its picturesque view and awe inspiring greenery, it’s a popular destination of couples for honeymoon. Known as ‘ Queen of Nilgiris’ for its splendid natural beauty, tea gardens , gurgling waterfalls and peaceful environment. 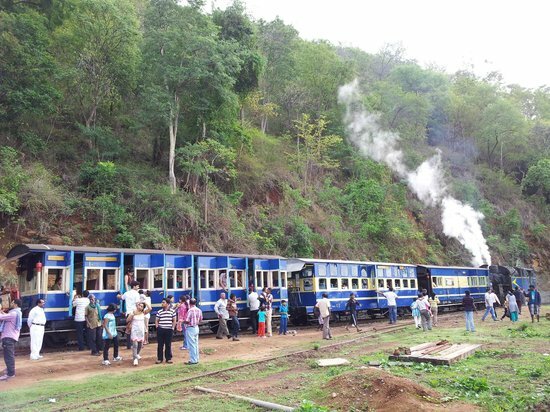 Listed under UNESCO world heritage site, a toy train that runs from Mettupalayam to Ooty under Nilgiri Mountain railway is must to visit experience for tourists. Other popular destinations such as, Doddabetta peak, (the highest point of South India) Ooty lake, Ooty Rose Garden, Thread Garden, Ooty botanical Garden, Emerald lake and many more sites are there which attracts tourists from all over the world. 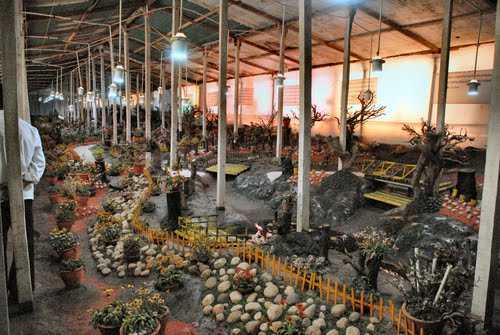 Ooty is also the house of endangered Indian elephants, Bengal tigers, Indian Leopards and other species. Ooty, is very well connected to major cities like Mysore, Chennai, Banglore and Coimbatore through every means of transport. As Ooty is having favorable climate throughout the year, so one can visit at any time during the year.